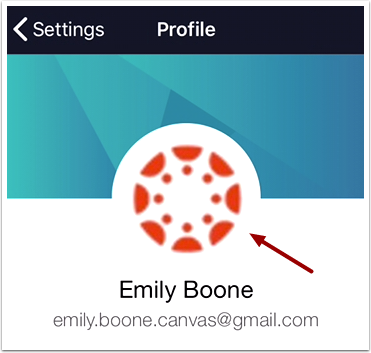 If your institution allows profile pictures, you can add a profile picture in the Student app. Note: If you cannot add a profile picture, your institution has restricted this feature. To take a new photo, tap the Take Photo link . To choose a photo from your device, tap the Choose Photo link . 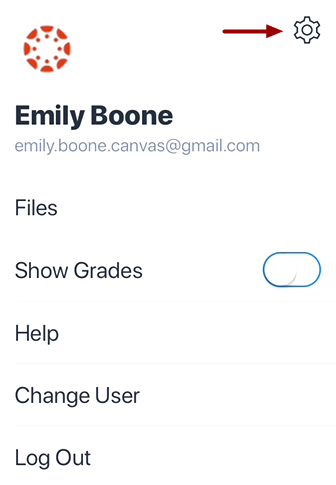 Note: Changing your profile picture in the app will also change the profile picture in your browser version of Canvas. 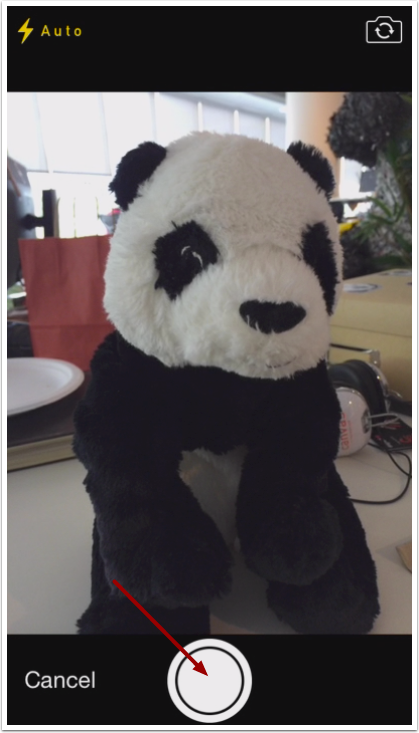 To take a photo, tap the Camera button. If you want to re-take the photo, tap the Retake link . Otherwise tap the Use Photo link . 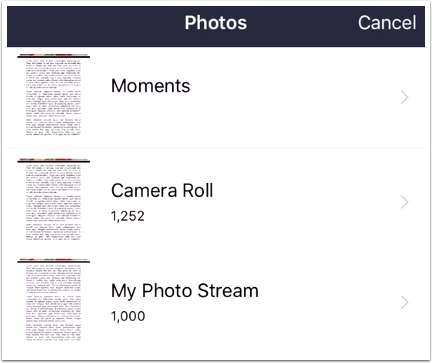 To choose a photo, locate the photo on your device. 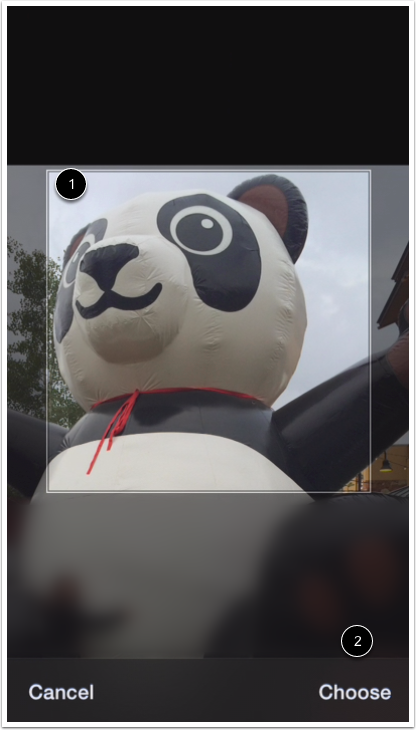 Move and scale your photo  so it fits within the picture parameters. 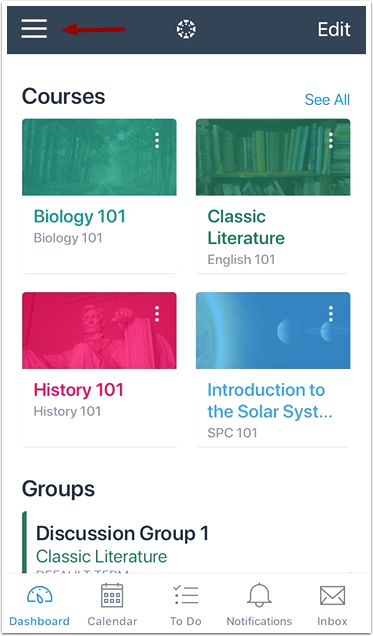 Then tap the Choose link . 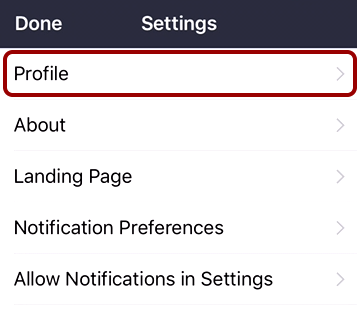 Previous Topic:How do I set Notification Preferences in the Student app on my iOS device? 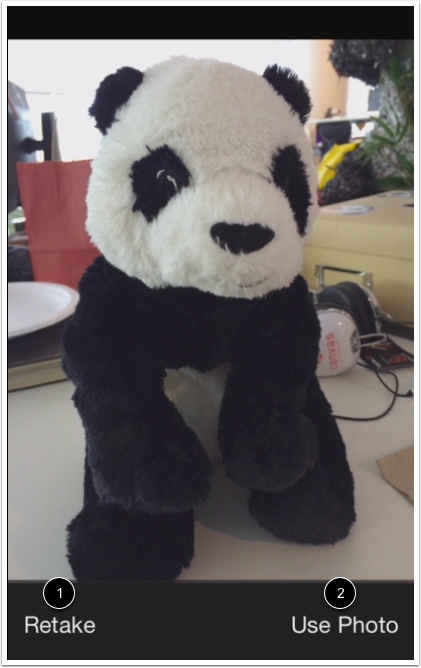 Next Topic:How do I create a Panda avatar in the Student app on my iOS device? 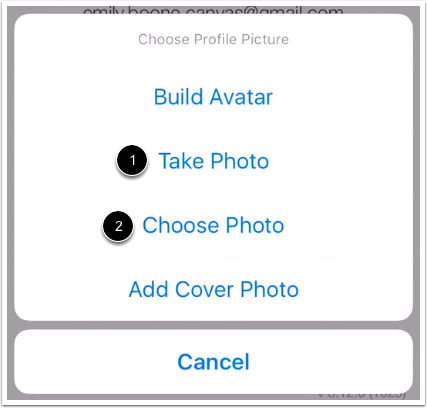 Table of Contents > App Settings > How do I choose a profile picture in the Student app on my iOS device?